At K9 Club we know that your dog is not just a pet…they are part of the family. K9 Club dog daycare is a great way to get your dog the exercise and socialization they need while you are at work or just need to run some errands. Your dog comes home tired and content… and a tired dog is an obedient dog! We strive everyday to make this the best facility possible. 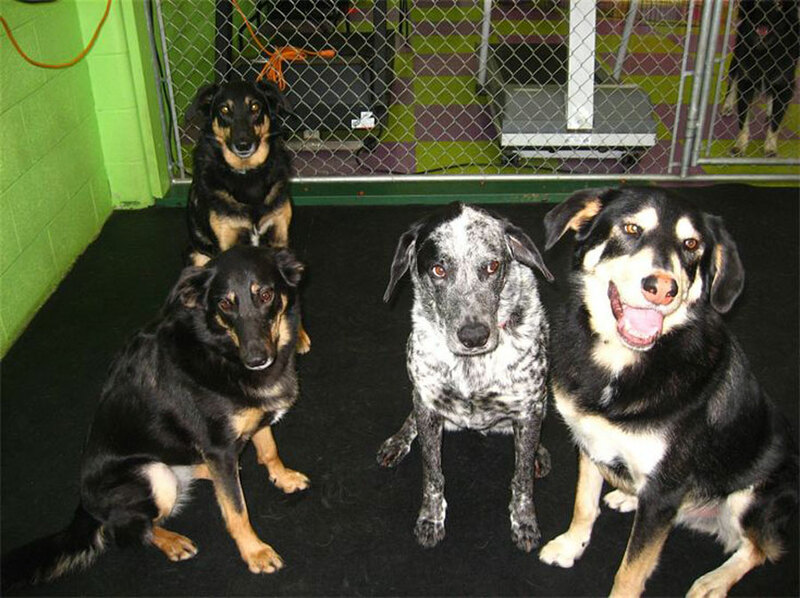 Our huge facility (over 28,000 square feet) allows us to make up to 5 different playgroups, allowing for tempered dogs to play and socialize with each other in smaller groups. We offer an exceptional daycare experience which includes all the extras! There are a few different sleeping options for your dog’s comfort! Welcome to K9 Club Grooming. We offer an exceptional grooming experience which includes all the extras! We have basic obedience group training!